Tonight, Loudoun County became the third school district, after Prince William and Fairfax Counties, to expand elementary school recess in response to the new state law advocated by More Recess for Virginians and signed by Gov. 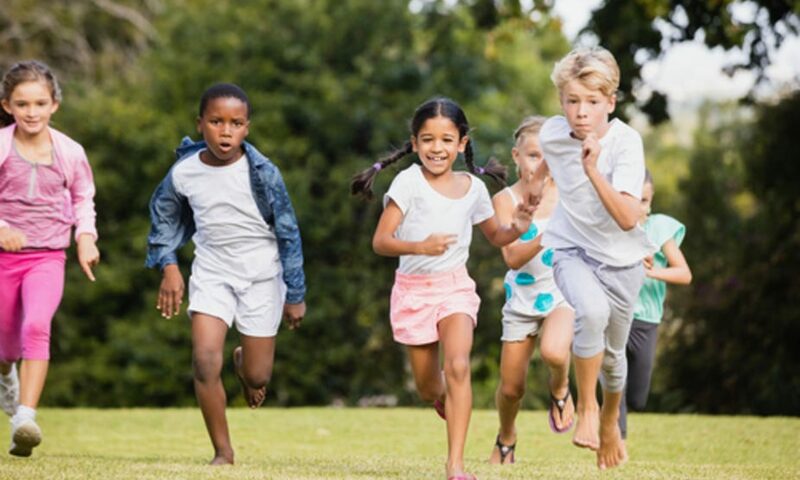 Northam in April.The Loudoun County School Board, by a unanimous vote of 8-0, enacted a new recess policy that adopted almost all aspects of the recommendations advocated by our county chapter, More Recess for Loudoun County. The policy requires kindergarten students to be given a minimum of 40 minutes of recess and students in grades 1-5 to be given a minimum of 30 minutes of recess. The recess should be broken up into a morning and afternoon segment whenever possible, though discretion is left to the schools on how to implement this. The new policy also prohibits students from being excluded from recess due to academic or disciplinary issues. A new related administration regulation also recommends that recess be held outdoors whenever possible, and provides schools specific weather guidelines. More Recess for Loudoun County would like to thank both the school board and LCPS staff for working together with us to implement a common sense, positive change for our school system. Previous PostPrevious Prince William County, First School District to Adopt Recess Legislation!